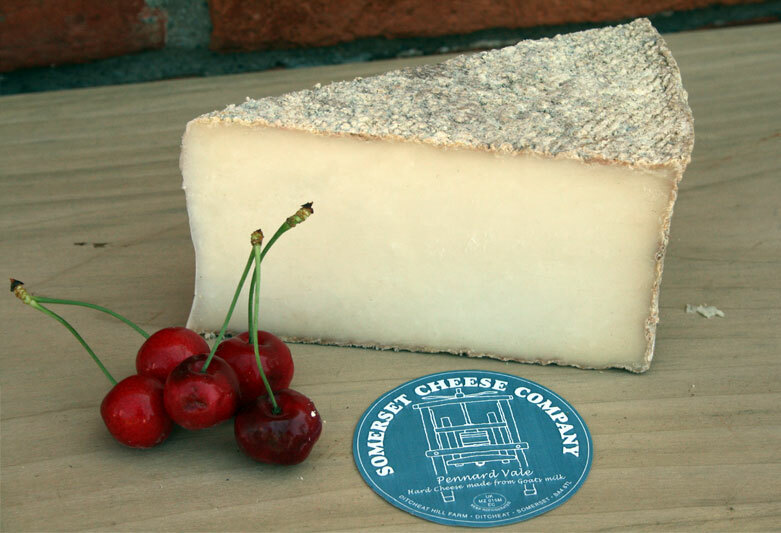 A semi-hard cheese made with unpasteurised Channel Island cows milk. Rainbows Gold has a smooth, beautifully creamy texture with a fabulous rich, savoury, creamy flavour! This cheese derives part of it’s name from Head Cheese Maker and joint Director Phil Rainbow, The use of Channel Island milk gives the cheese a wonderful golden colour, hence the name Rainbows Gold. A Hard Cheese made from Unpasteurised Cows Milk. 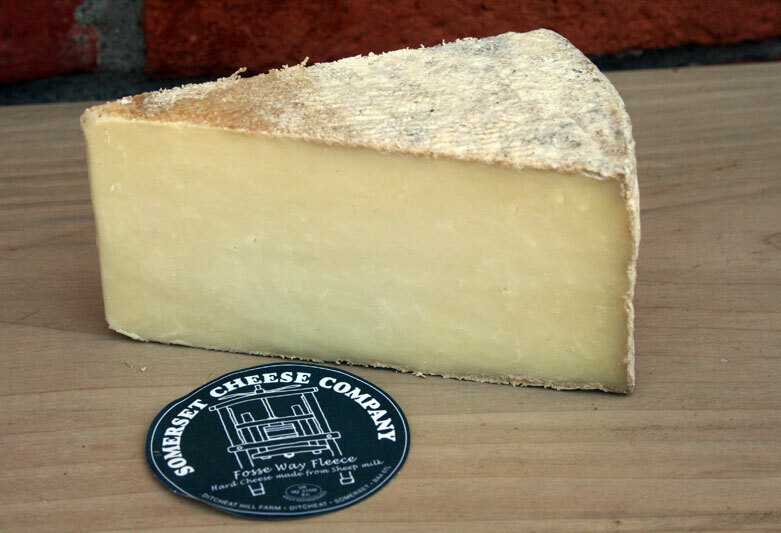 Six Spires is a dense slightly waxy cheese having a well rounded, mature flavour which is full of character. 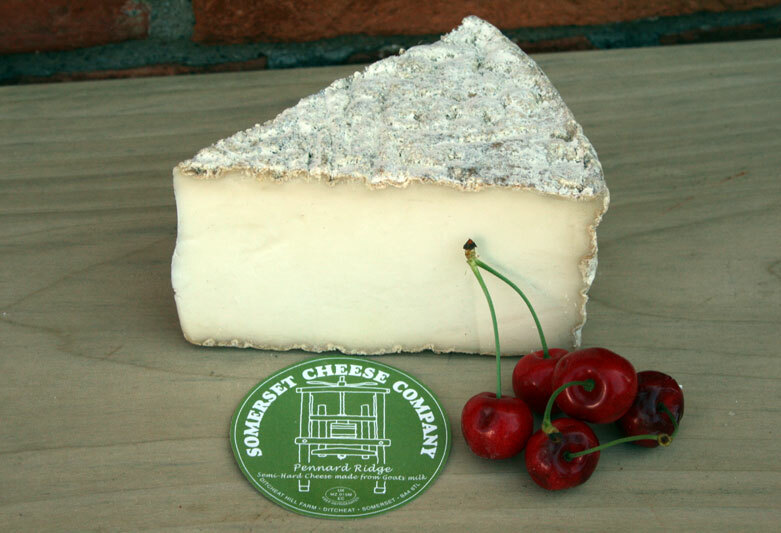 This cheese can be matured for up to 15 months before consumption. Six Spires was named so because from the high ground the dairy sits on, six parish churches spires can be seen. Pennard Ridge is pale cream in colour and has a slightly open, chalky texture without being dry. 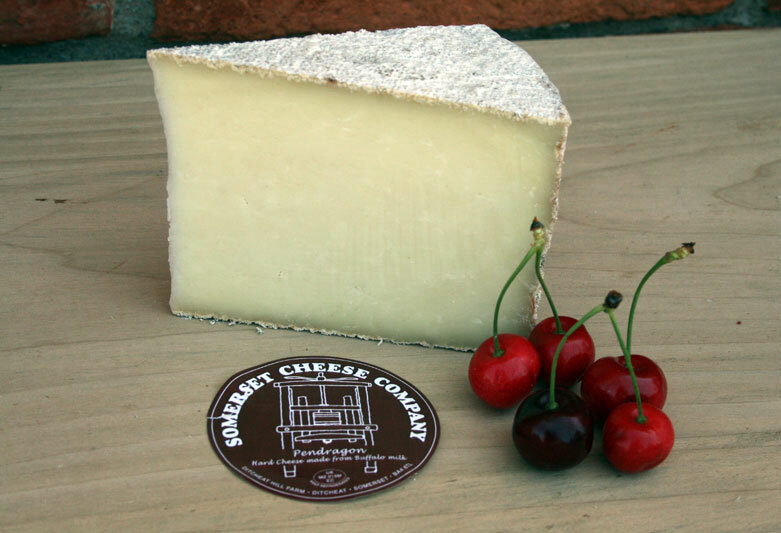 The flavour initially, is fresh, clean and very slightly fruity with a lovely nutty ending which develops as the cheese matures. Pennard Ridge takes its name from the geographical ridge on which the dairy sits, with wonderful views all around. 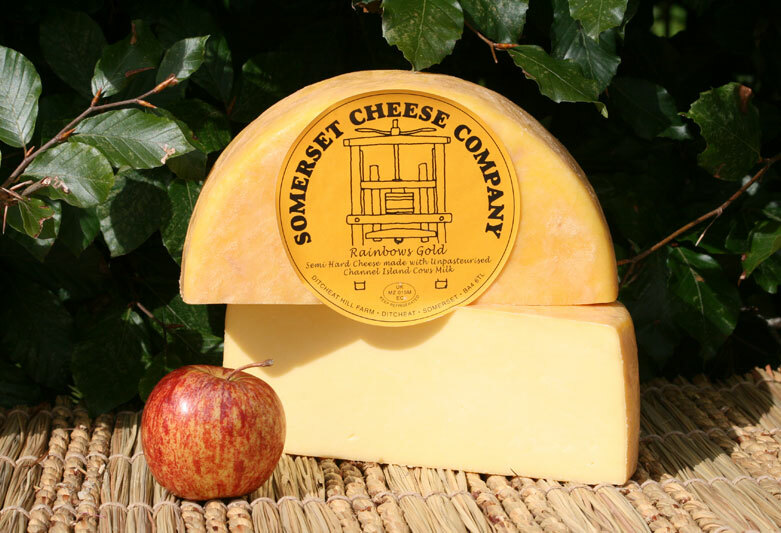 Pennard Ridge Red has a smooth, close texture with the traditional golden appearance of Red Leicester. The flavour is full, being initially sweet and nutty with a slight sharp edge to finish. 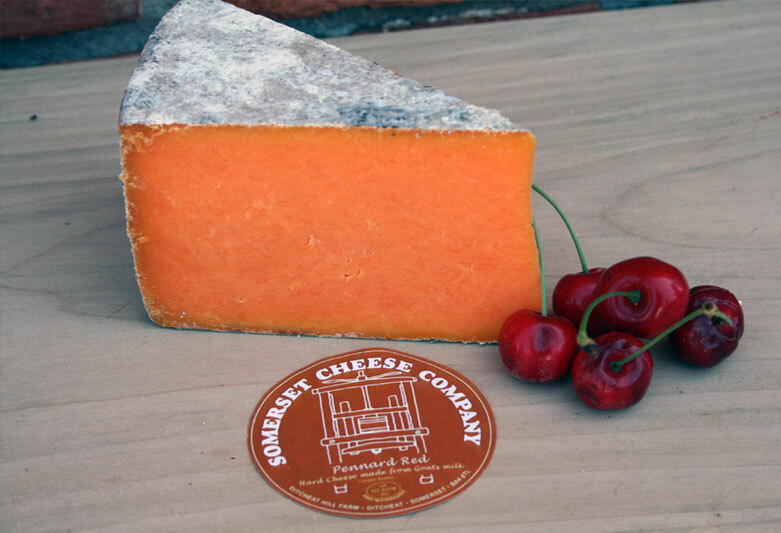 Pennard Ridge Red takes its name to link with the other Goats milk cheeses produced at the dairy. The texture of Fosse Way Fleece is a wonderful smooth and silky experience with a fresh and clean taste that ends in a mellow afterglow. Fosse Way Fleece takes its name from the old Roman ‘fosse way road’ that runs close to the village of Ditcheat where the dairy is situated. Pendragon has a beautiful buttery, creamy texture that just melts in the mouth. The flavour is uniquely distinctive being full and rounded with a strong, savoury characteristic. Pendragon takes its name from the strong historical connections Somerset has with the myths of King Arthur. 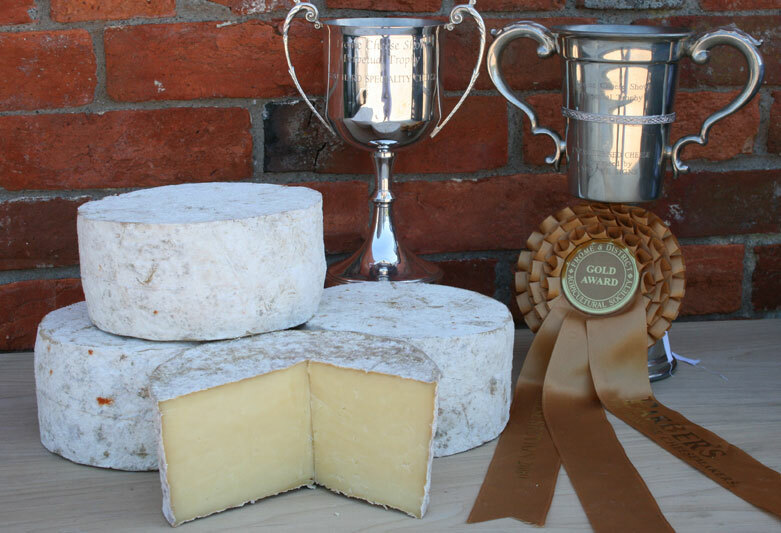 Pennard Vale has close, smooth, creamy texture with initially a nutty taste that extends into a creamy, savoury finish. Pennard Vale takes its geographical name to link with the other popular Goats milk cheese that is produced at the dairy.